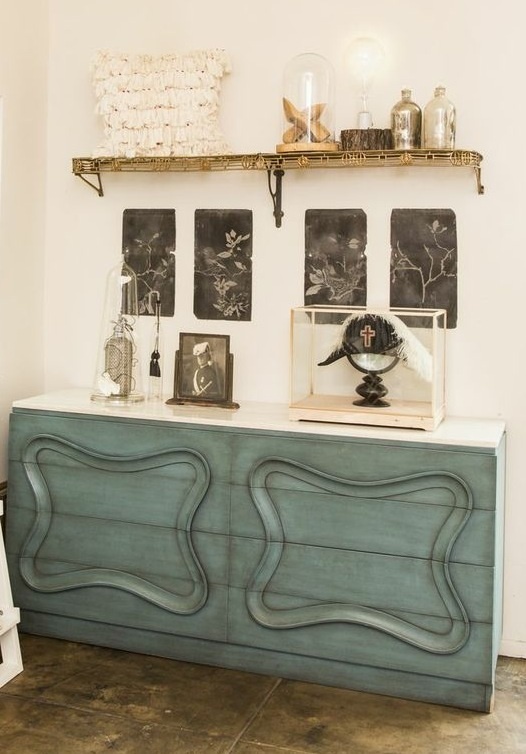 The latest addition to the West Hollywood community, Creative Registry is a design showroom dedicated to one-of-a-kind, indie luxury decorative products and furnishings personally curated by Susan Manrao. This new venture is one of the premiere sources for bespoke on-trend design products for designers and the public. Creative Registry seeks to bring a distinct, fresh point of view to the Los Angeles decorative arts community. 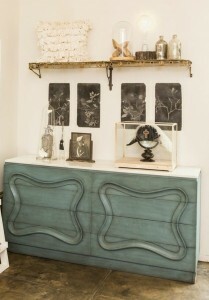 “When someone needs that showstopper conversation piece for a room, I want them to think of Creative Registry. Every product we carry is about creating an emotional connection beyond the visual realm” says Susan Manrao. The eclectic showroom showcases products from across the globe and highlights items chosen for their singular character and rarity. Manrao admittedly has a compulsive appreciation of artful design and anything visually arresting. Inspired by her tenure at the W Hotel brand in New York, the 13-year veteran of the New York creative industry seeks out the undiscovered and unusual in the accessories and furnishings market. Manrao has enlisted the influence of fellow designers, artists, and furniture makers—many of whom are debuting on the West Coast—to curate a mix of innovative, artisanal, and vintage lifestyle products and art pieces. 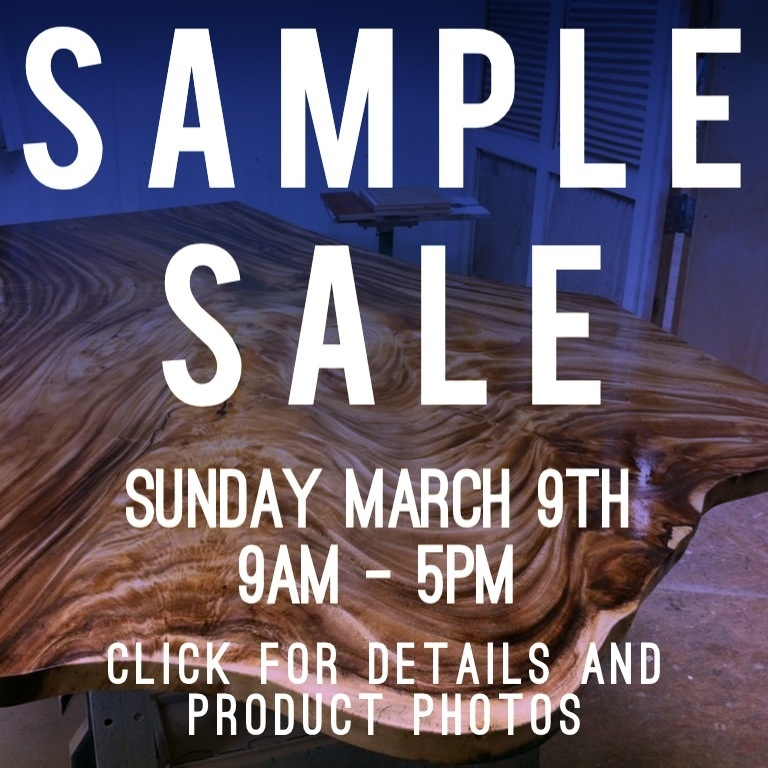 Featured products and furnishings include: Bespoke Woodworking by Mae Brown, Reclaimed Slate Art Tiles by Daniel Heath (Surface 2012 Award Nominee), Glass Blown Barnacles by Michael Skura of Living Glass, and Botanical Sculptures by Little World Design. The showroom is integrated with Susan Manrao Design, a Los Angeles based interior design firm providing creative services for both residential and commercial clients. The pairing will form a creative space that is a destination to inspire and provide a “behind the scenes” look into the interior design. Susan is passionate in her support of artists and blurring the line between art and decorative art. Throughout her career Susan has been instrumental in launching artist-led brands such as Trove Design, Datamancer and Sensitile into mainstream status. 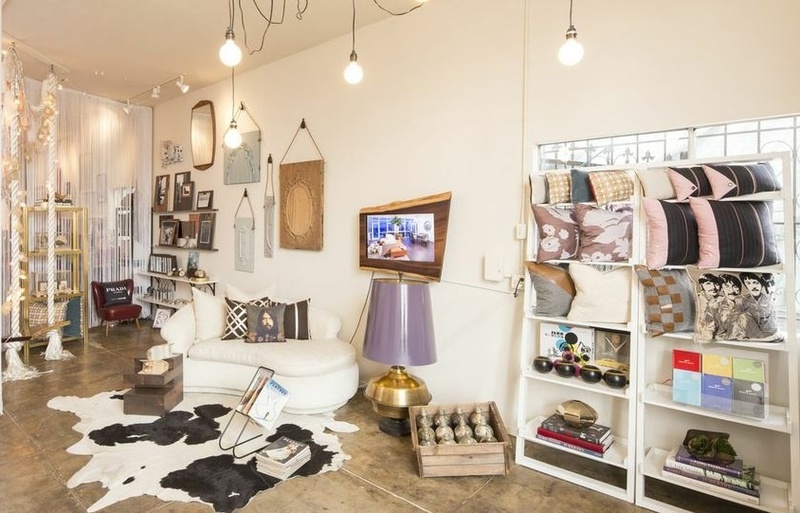 Creative Registry is located at 935 N. Fairfax Avenue in West Hollywood California between Romaine & Willoughby Street. The showroom is open M-F 10am-6pm; Sat & Sun by appointment.